Innovative. Collegial. Experiential. Impactful. At UCI Law, we seek to do the best job in the country of training lawyers for the practice of law at the highest levels of the profession. With pro bono service, clinical training, externship opportunities and thoughtful, comprehensive academics, our students and alumni are well prepared to make a difference in the legal field. Discover our two rigorous degree programs below. The Juris Doctor (J.D.) 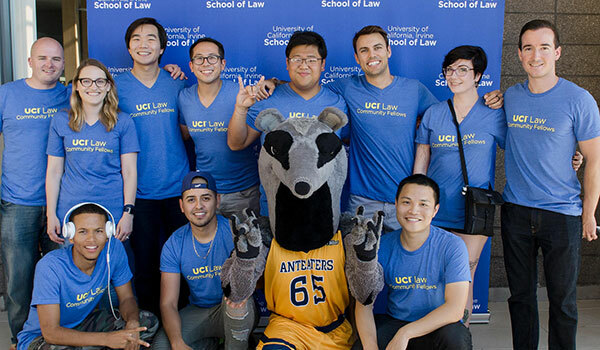 degree program at UCI Law provides a world-class education to traditional law students looking for an innovative education rooted in public service, real-life learning, and professional training. Learn More About J.D. Apply to J.D. The Master of Laws (LL.M.) 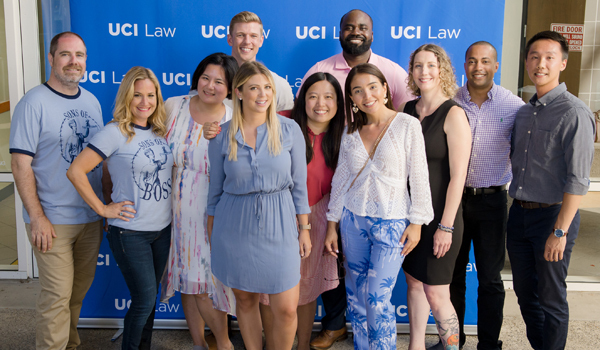 degree program at UCI Law offers a first-rate education to lawyers, judges, government officials and others wishing to become educated about the legal system and practice of law in the U.S. Learn More About LL.M. Apply to LL.M. 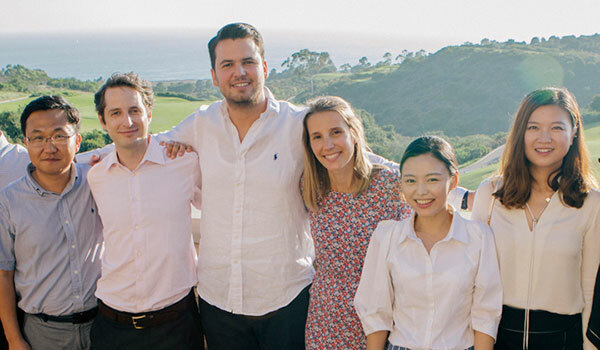 The Graduate Tax Program at UCI Law offers an innovative curriculum that instills students with both the doctrinal depth and the practical skills needed to practice tax law at the highest levels, in the United States or abroad.